The Haiti Tech Summit is back for its third annual conference and changes are in full effect. 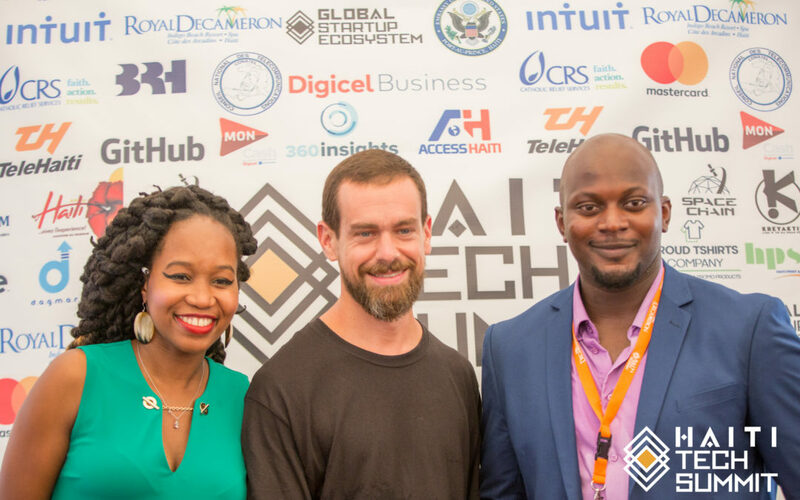 Founded in 2017, the Haiti Tech Summit has featured the likes of Twitter founder Jack Dorsey, Twitter and Facebook investor Ben Horowitz, venture capital investor Tim Draper, and Haiti President Jovenel Moise. The summit has generated tangible impact-driven items for both the public and private sectors. 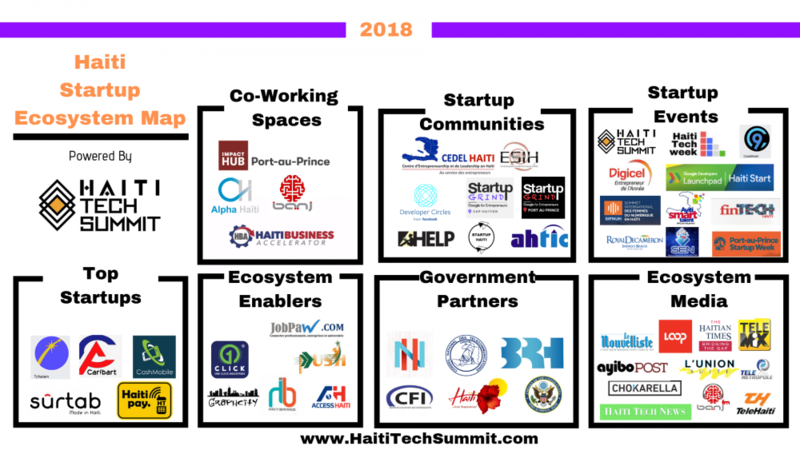 According to the 2017 Haiti Tech Summit Impact Report, the summit has played a key role in helping Airbnb close a 5-year agreement with the Ministry of Tourism; Facebook launch the country’s first internationally recognized developer community; and facilitating the launch of Google Launchpad’s accelerator program to source and support the country’s leading startups. Furthermore, the president of Haiti announced the country’s first national incubator for entrepreneurs to be located in the nation’s capital, Port Au Prince. The incubator—Alpha Haiti—launched the first week of June. The goal of the summit is to continue to advance Haiti as a major tech hub center. The summit was founded by Forbes 30 Under 30 entrepreneur Christine Souffrant Ntim and has set out to be a 13-year initiative of the Global Startup Ecosystem (GSE), which brings together hundreds of entrepreneurs, investors, digital marketers, and creatives to Haiti to accelerate tech, innovation, and economic development within the country. 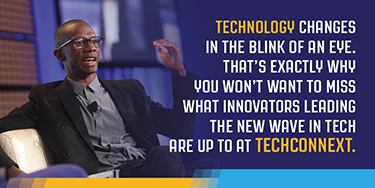 The aim is to turn Haiti into the world’s next major tech innovation hub by 2030. “We announced Haiti’s first official startup ecosystem map,” said Ntim. “This was a huge announcement last month and really transformed people’s perception of Haiti and its ability to become a tech hub by 2030. We are now the official source for identifying and validating the ecosystem that emerged over the past few years”. The theme for this year’s agenda is “The 4th Industrial Revolution – Accelerating Haiti & Emerging Markets into the Digital Age,” focusing on industry disruptions in robotics, artificial intelligence, nanotechnology, quantum computing, biotechnology, the Internet of Things, and more. Click here for more info.